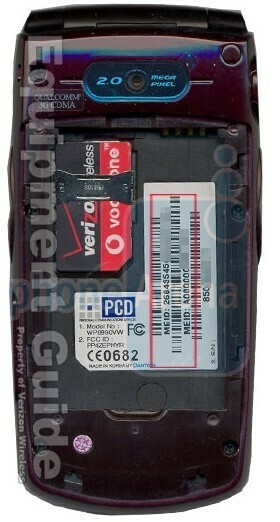 We've received information that Verizon and Pantech are preparing to release a new device called the Escapade WP8990VW. 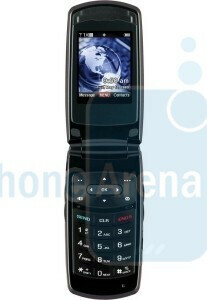 It will offer CDMA and GSM roaming with the included SIM card while in other countries, similar to the Samsung Renown. 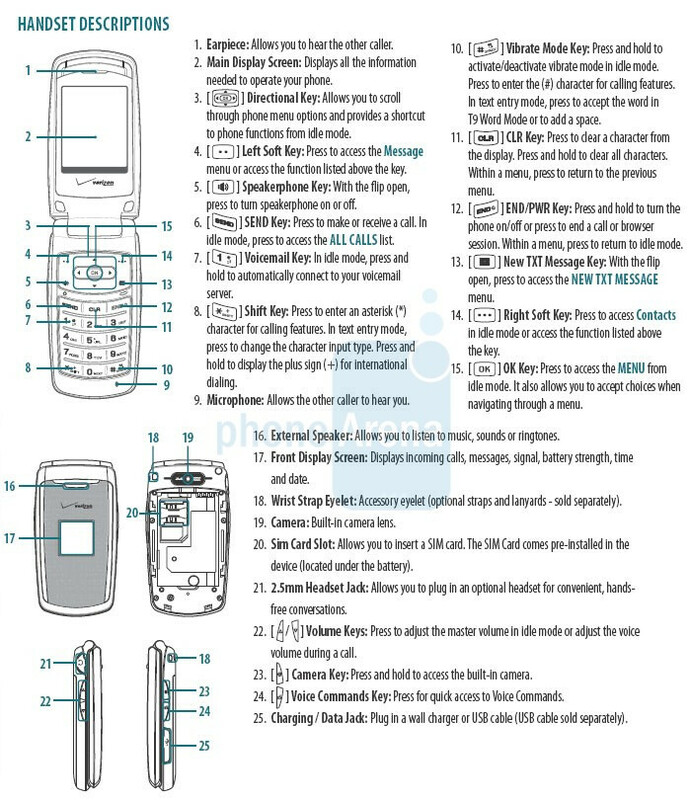 The Escapade is said to come with a 2MP camera, QVGA internal display, and a 2.5mm headset jack, but missing is a microSD memory card slot. There isn't a price or release date yet, but we'll keep you posted as to any updates. 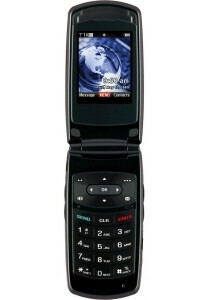 You don't see too many pantech phones coming to verizon. have this phone........trying to figure out if you can disable the voice command feature.....can anyone help?